As great as it is to carry music around all of the time, there are some design elements to the standard MP3 player design that could be improved on. Designer Jeongbeom Han tackled this challenge by designing an MP3 player that is as lovely as it is functional. 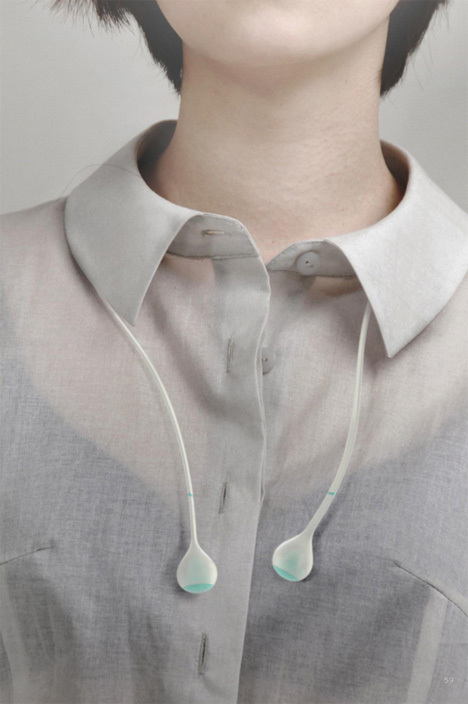 Han’s “Shuffle” MP3 player concept does away with the tangle-prone cords usually connected to ear buds. Instead of hard plastic pieces at the end of cables, the ear buds are made of flexible silicone that doesn’t tangle. The part that fits into the ear is soft and pliable, allowing them to stay in the ear painlessly. 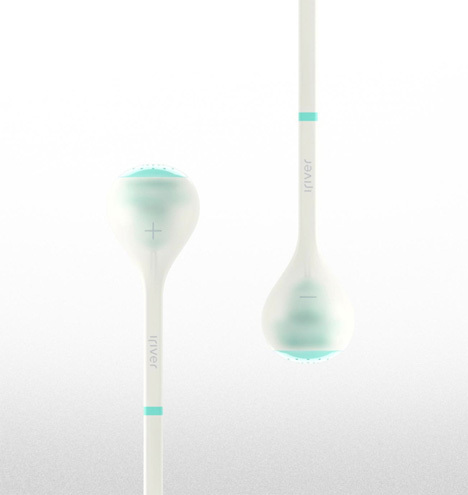 The body of the player and the ear buds are all one piece, and according to the designer the player features an easy-to-use user interface. This uniquely designed MP3 player doesn’t want to reinvent the wheel – just make it a little more attractive.